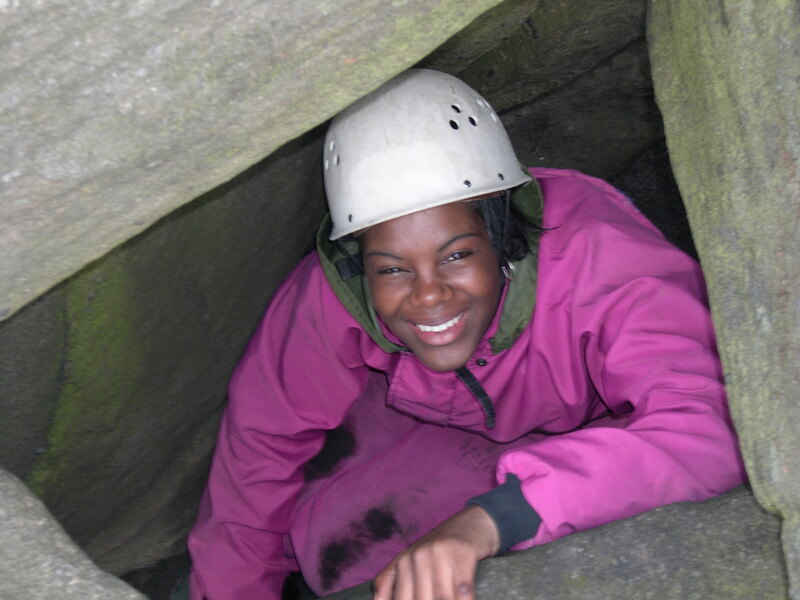 Rock Scrambling and Weaselling is great fun, varied and challenging and includes an adventure journey around a natural crag set in picturesque location to include rock scrambling skills, over or under rocks and boulders, exploring through a cave and could include a rock climb and abseil. Rock Scrambling takes place at a variety of locations in the Peak District National Park and surrounding area in the Matlock, Leek and Hathersage areas. Contact Blue Mountain Activities on 01246 231767 to discuss your requirements or for more information submit an enquiry on Contact Us. Adventure days and activities with Blue Mountain Activities make great gifts for family and friends. Great fun for school and youth groups, families or adult groups, special events – Birthdays, anniversaries, Stag/Hen groups or corporate groups. 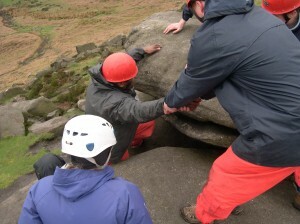 Blue Mountain Activities is an innovative outdoor activity provider. Based in the Derbyshire Peak District and Brecon Beacons, Mid Wales, we offer a wide range of adventurous outdoor activities for team building, recreation, outdoor education, development and training to schools, colleges, youth groups, voluntary organisations, individuals, families, adult groups and corporate groups. 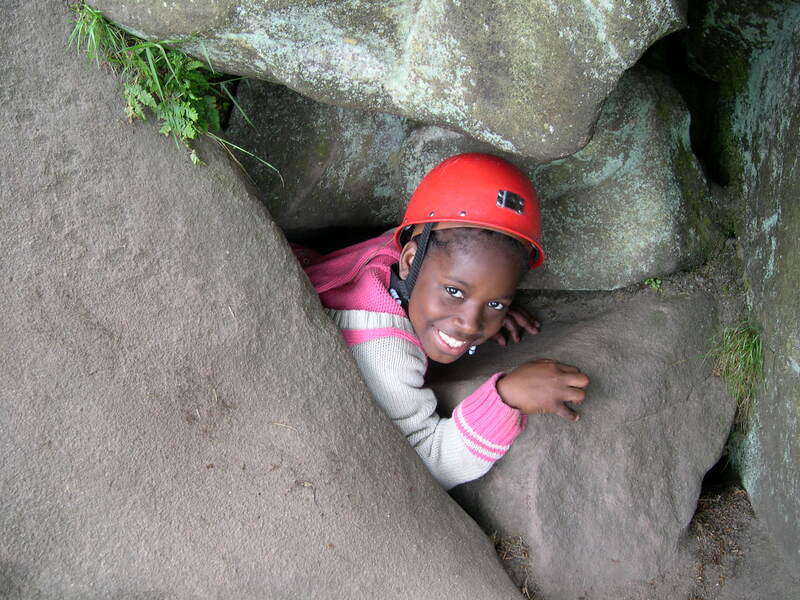 These adventure activities include rock climbing, abseiling, canoeing, caving, mountaineering, team building and problem solving.